We love our space. We think you will too. 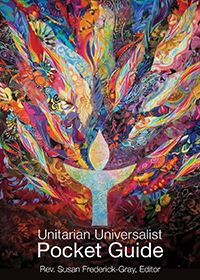 You are always welcome at Starr King Unitarian Universalist Church. We are embracing of many beliefs, welcoming of all genders and sexual orientations, and increasingly accessible to people of all abilities. Our facilities are available for non-members as well as members for Weddings, Memorial Services, rituals, and other events, such as recitals and small concerts. A Facilities Rental Agreement must be obtained and completed in person at the church office. For more details, please contact our office. Our sanctuary seats 100 people comfortably. Seating is flexible. Tables are available. Windows view a tree-filled ravine. We often see birds and squirrels. Our fellowship hall is very flexible.